It’s time to get your head above water. Bankruptcy exists for a reason: everyone deserves a fresh start. Contact Marchese Law Group to schedule a free consultation and take the first step to financial stability. 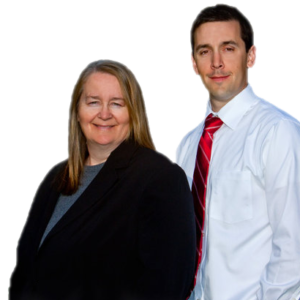 At your free initial consultation, we’ll take the time to understand your financial situation, explain what types of bankruptcy protection are available, and establish a plan to meet your individual needs. No hassle, no hidden costs and no pressure; just honest, professional, legal advice. Call today or fill out the form below. Rest assured your information is seen only by Marchese Law Group and is treated as strictly confidential.